With Sea Turtle Nesting Season in full swing, come learn about these amazing marine reptiles, and find out how we can safely share our beaches with them. 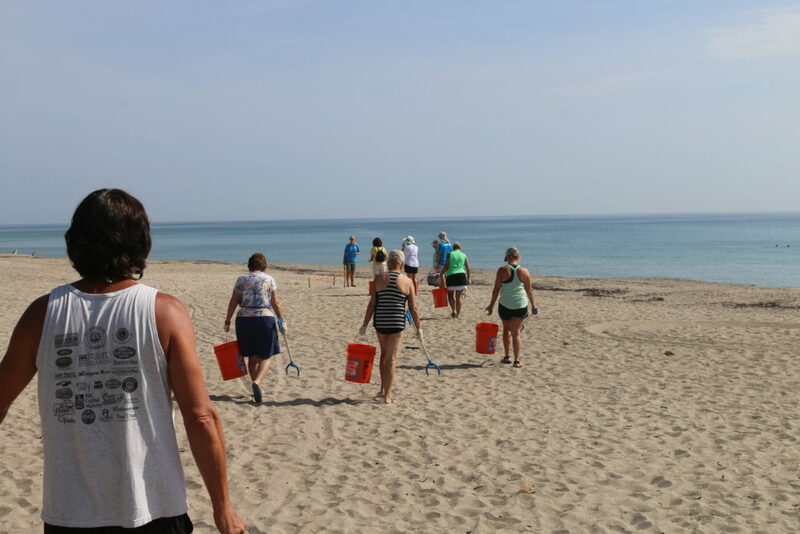 Florida Oceanographic Society will host a short discussion about sea turtle biology and nesting before we put our stewardship into action by cleaning up Stuart Beach! Meet at the Stuart Beach Pavilion at 10am.